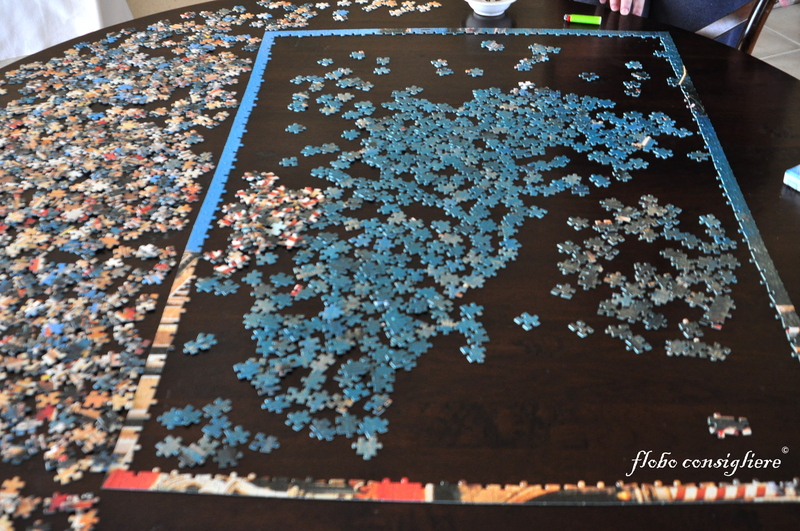 Puzzle day 1 | Rodposse. 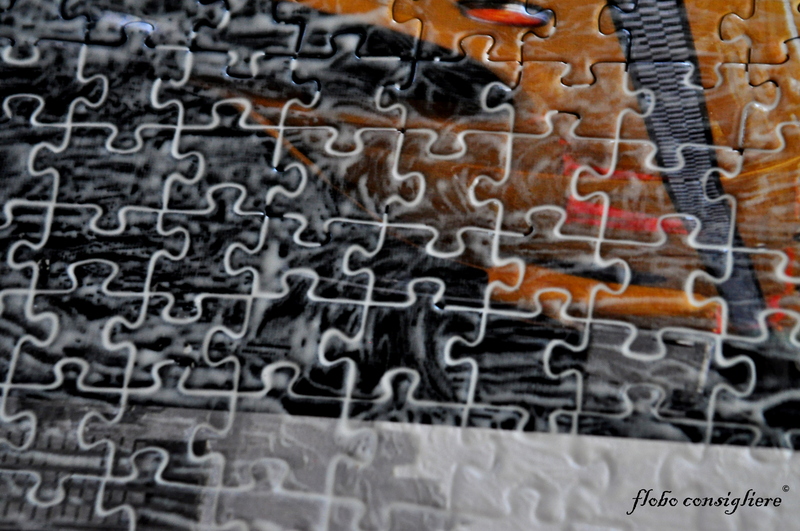 I used to complete puzzles with my father and brother when I was a kid. We never had the chance to frame it. 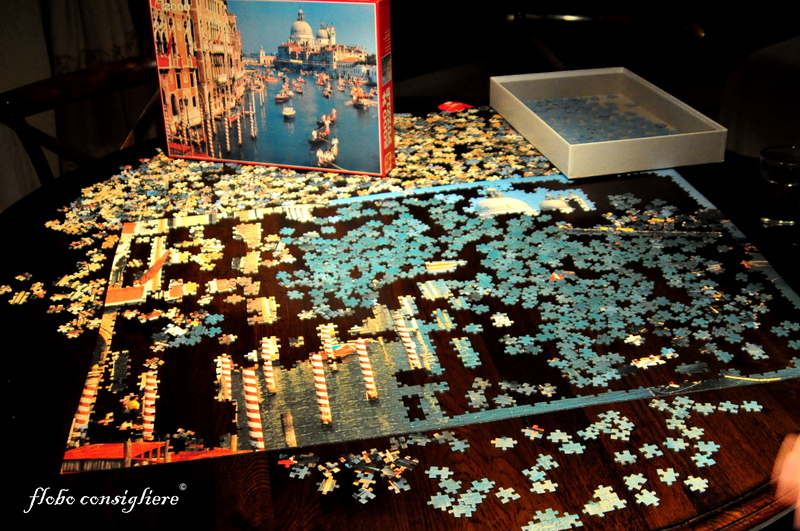 I haven’t done a puzzle in a while and this just seems like so much darn fun. I love this post. I’m inspired to get a new puzzle. Me and family haven’t spread one out in years! Great idea. Enjoy the meditation! I haven’t done a puzzle in ages, so hard to find the space (and it’s also addictive once I start). Looks like you made good progress in one day.